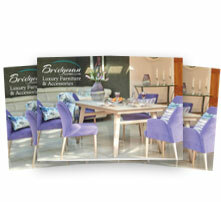 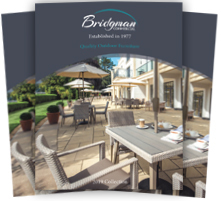 ‘All Seasons’ by Bridgman is the world’s finest quality rattan garden furniture. 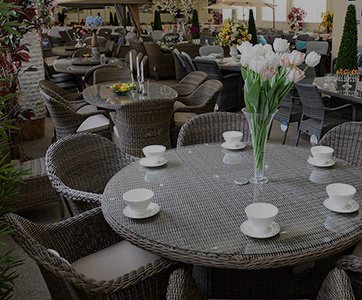 In 2003 we helped popularise rattan in the UK and today we’re proud to be known as the UK’s leading rattan furniture specialists. 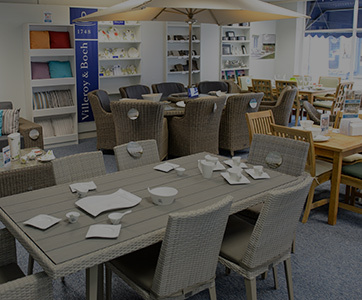 The quality of this range is unsurpassed and has been tested to withstand temperatures ranging from -70°C to + 80°C, making it extremely resistant to UV exposure and extremes in temperature. 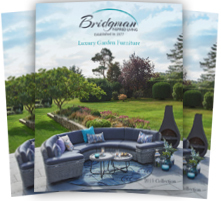 Exclusive to Bridgman, we supply fully waterproof cushions which are available in the following collections; Pure, Stone, Walnut and Bronze and Pebble. 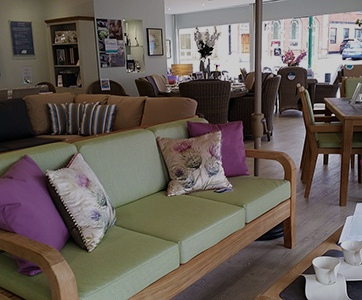 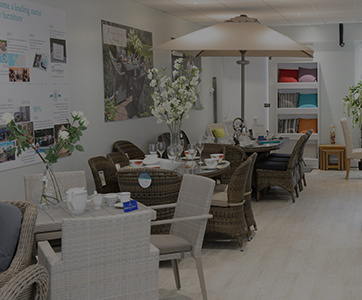 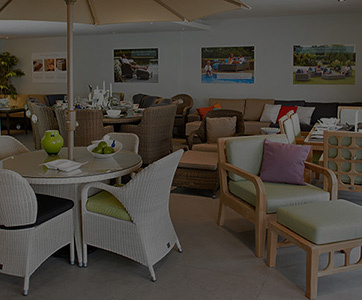 All Seasons furniture is suitable for almost any location; it is the epitome of luxury garden furniture, but is equally suited to any home or conservatory.